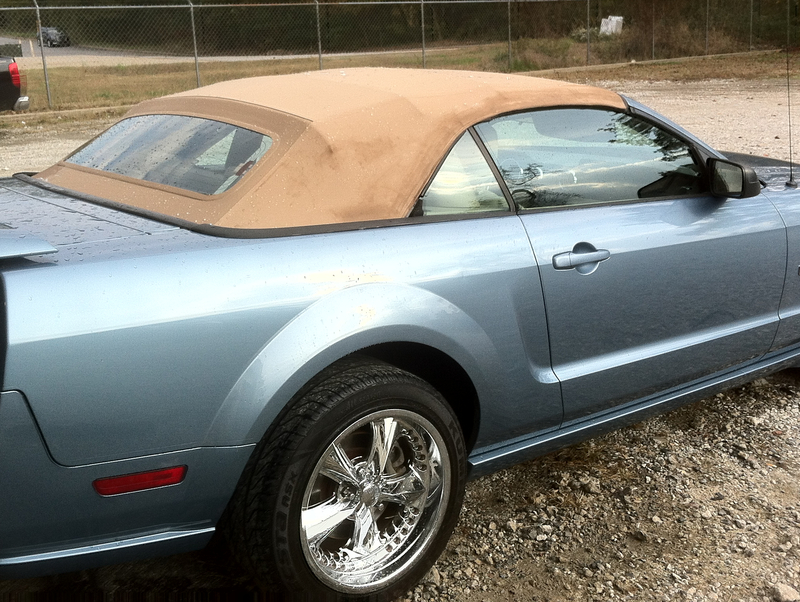 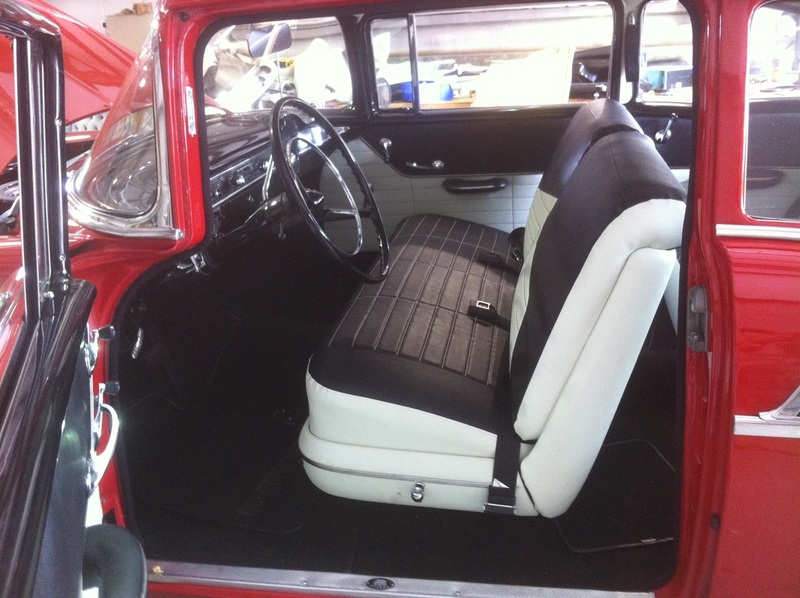 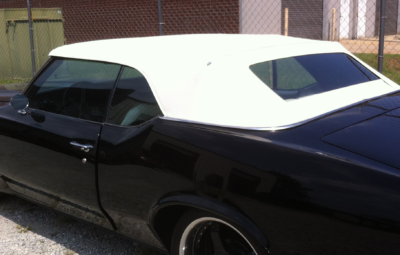 Choose us for your auto upholstery repair or full-scale makeover! 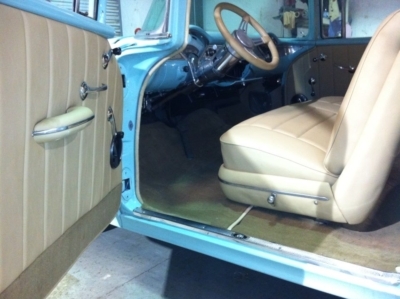 With 45+ years of experience our team is fully equipt to handle any and all of your custom upholstery needs. 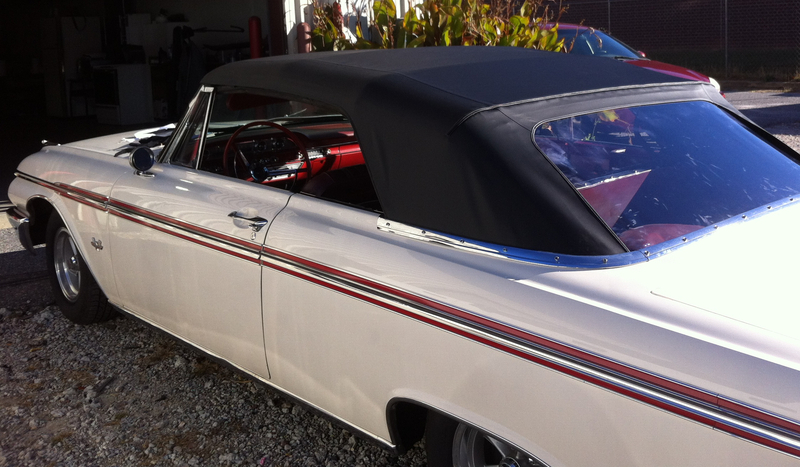 We provide expertise in all types of cars, trucks, RVs, motorcycles, boats, classic, vintage cars, and hot rods. 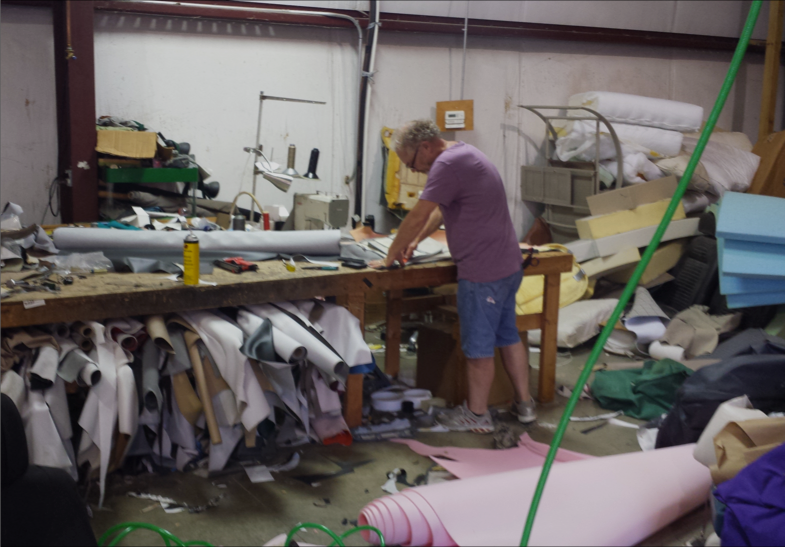 At Long’s Upholstery, we emphasize in quality over quantity. Which is why your vehicle will look great and feel better than ever because we put much care and dedication into our work. 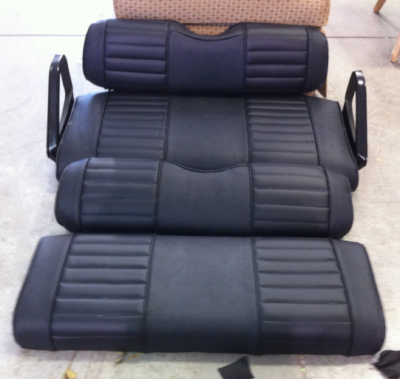 “Did a great job putting new leather skins on my f250.